Hello to IRB friends at the 2013 Copenhagen IRB meet. 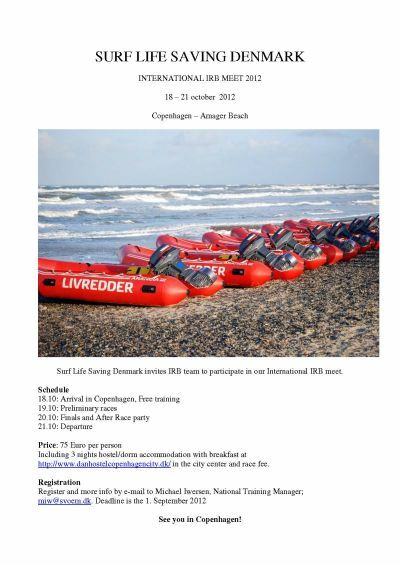 The webpage for the 2013 European IRB championships is now online. Entry and registration including online payment will be ready within two weeks. Zum ersten mal findet in Dänemark ein IRB Wettkampf statt.